The dance company ProArteDanza showcases choreographers and dancers of ballet and modern dance. 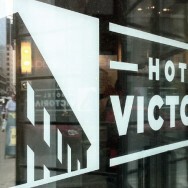 This visual style reflects the company’s open imagination and unique on-stage presence. The Yogalicious website provides extra information about health and nutrition, as well as recipes developed by chefs for Yogalicious. 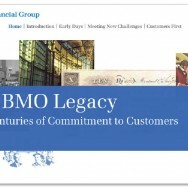 As Canada’s oldest financial institution, BMO Financial Group wanted to tell their history as an online history book. 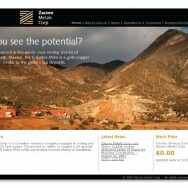 Complete with text and imagery from their archives, the online site is easily accessible to everyone. 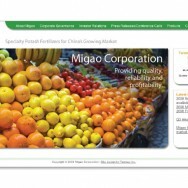 Based in China, Migao is one of the country’s largest supplier of agricultural fertilizer. 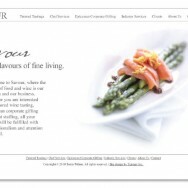 Migao’s website was designed to appeal to a western audience and investors, while keeping elements from its original visual style. 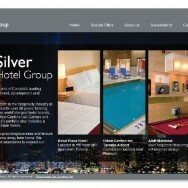 The Silver Hotel Group owns and manages a range of hotels across Canada. 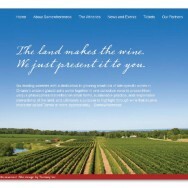 The website features the diversity of their offerings to suit all budgets and tastes. 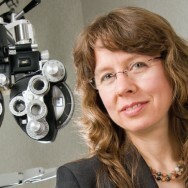 Tonia Wilson is a certified chef and sommelier. She not only provides expert, on-location cooking services, but will also coordinate small and large-scale events as well.